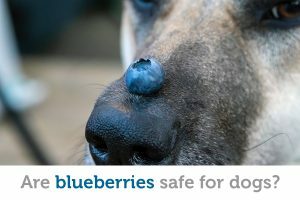 Is it safe for dogs to eat blueberries? 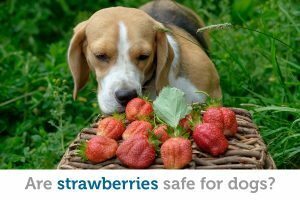 Is it safe for dogs to eat strawberries? 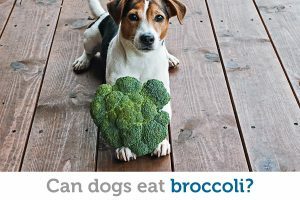 Is broccoli safe for dogs to eat? 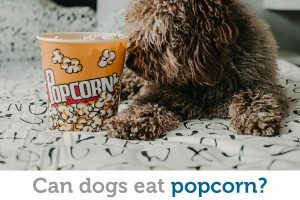 ps: Looking for a fun place to hang out and share pet photos and stories? 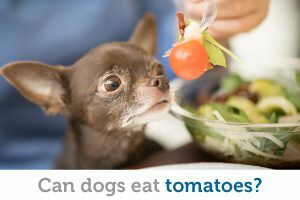 Check out our new Facebook group, Pet Talk with 1800PetMeds. 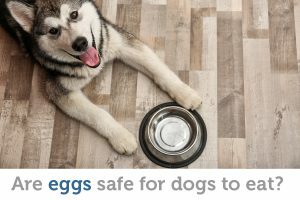 It’s a small, friendly group so we promise you’ll feel right at home!